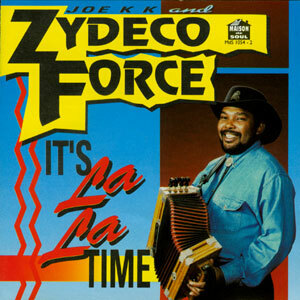 Zydeco Force is one of the most enduring Zydeco group in the history of this genre. 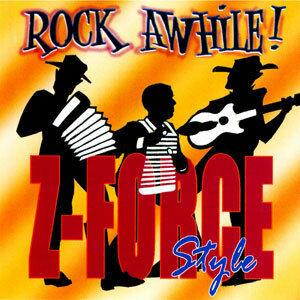 Since the group’s formation in 1988 by founder Robby Robinson, they’ve weathered many storms but their style has remained constant and true. 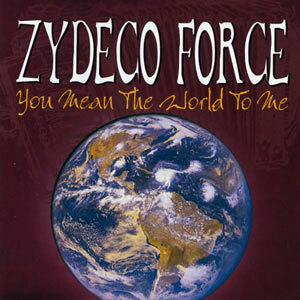 Their sound is distinctly flavored with a traditional sound similar to the founders of modern Zydeco, such as Chenier and Chavis. 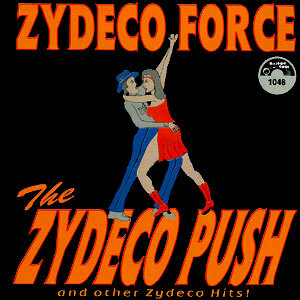 A popular performing group, their deep, rootsy sound is evident on the band’s recordings.